Fans have been anticipating an upcoming patch for the PlayStation 4 version of The Witcher 3: Wild Hunt that will introduce HDR support for the PlayStation 4 Pro. Unfortunately, while the update is still in the works, it seems that the team behind it has hit some snags along the way. Community lead for CD Projekt Red Marcin Momot has recently taken to Twitter (above) to discuss the upcoming patch. According to him, the PS4 Pro HDR patch is still “very much in development,” but due to the discovery of some additional problems and bugs along the way, the team needs more time to finish it. In the meantime, Momot asks that fans be patient until the team can get the update to the proper quality. 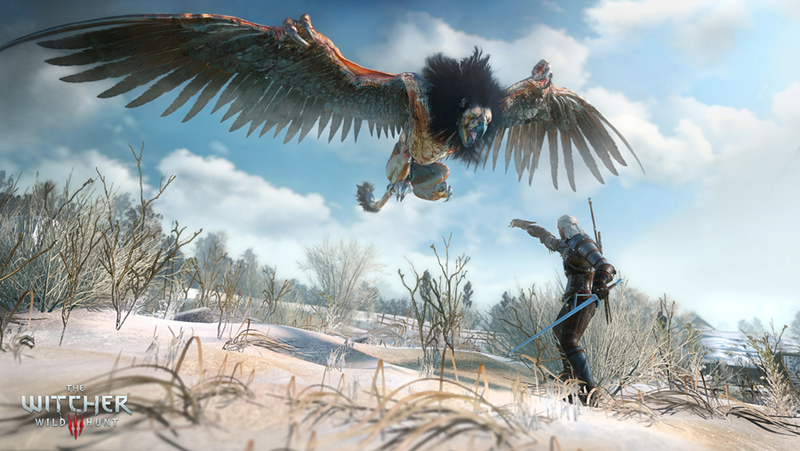 The Witcher 3: Wild Hunt is available now.